> where do we see a central tower in G3? You did. A photo of the gash: HERE. See Rigano, again, The Stepped Core Within p.2-7. See table 1 p4 which he has verified the "stepped" cores of the 4th-6th Dynasties. Medium is referred to often as a "stepped core" which I do not think is necessarily apt and prefer "tower core" in which I believe the steps seen in other pyramids were added after the tower core was laid first. Regardless, "tower" or "stepped" core, take your pick. > perimeter that would define a central tower. I have shown pyramid after pyramid with tower ("stepped" if you prefer) core that shows this is clearly not the case. Again, refer to Rigano table 1. The only ones left are either "ruined" or "unknown". > 3 Gizamids as well as Red, Userkaf, and Sahure. Or any number of pyramids I have posted pictures of the least of which the one I just posted from Saqqara from the 5th/6th Dynasty. 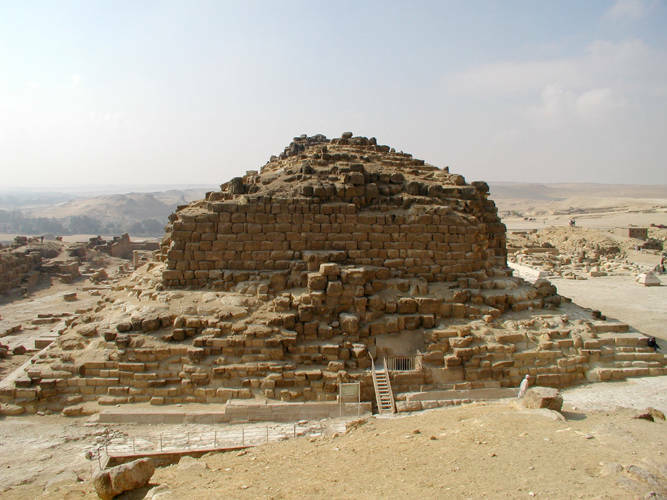 > pyramid of Dynasty V king, Raneferef [Neferefre]. It makes no difference whether the outer pyramid layer was laid vertically as an accretion layer or horizontally in rows. > only standard’ design in the OK pyramids? This would be one of the reasons now wouldn't it? 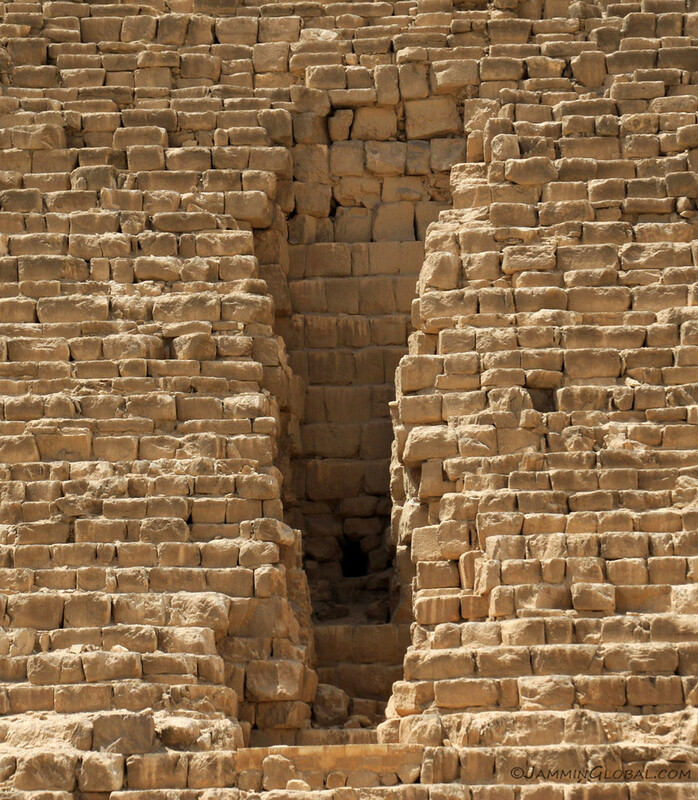 Whether the outer pyramid layer was added in vertical or horizontal rows there is still a tower core at its center. Edited 3 time(s). Last edit at 27-Mar-18 22:50 by Thanos5150.